There are plenty of famous destinations in Lancashire which attract visitors year round, but there are a variety of gems which are often overlooked. These 15 places showcase the history of the area and are well worth a visit. Glasson Dock is linked to Lancaster by the Lune Estuary Cycleway and features and attractive harbour. The Glasson harbour was once the largest port in the north west and is now still a thriving port. Poulton-le-Fylde is a market town in Lancashire, which is situated on the coastal plain called the Fylde. This ancient market town has a wide range of high quality independent shops, eateries and traditional pubs. 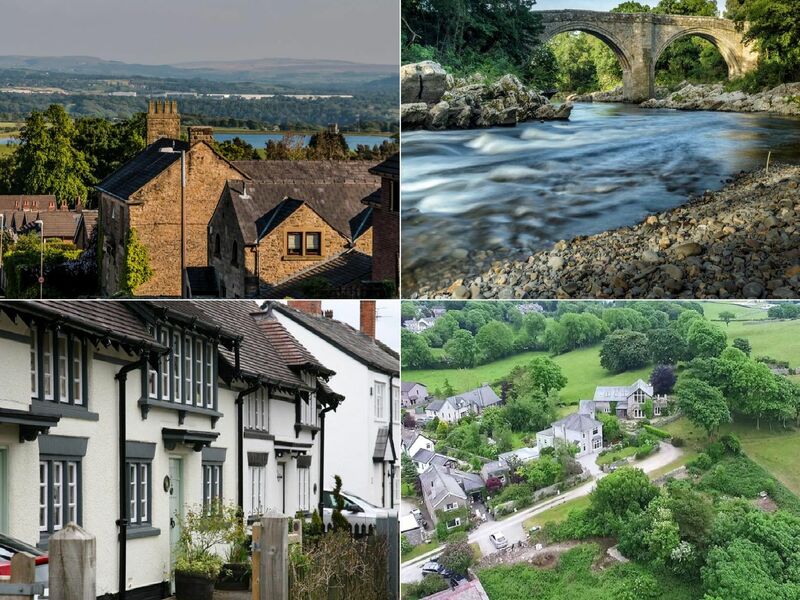 Garstang is set on the banks of the River Wyre and features beautiful architecture, abundant wildlife and a wide range of activities. Since 2000, Garstang has become known as the Worlds First Fairtrade Town. Located on the Fylde coast of Lancashire, just a short distance from the bright lights of Blackpool and Preston, Lytham is a pretty, popular town which boasts a number of independent shops, cafes, restaurants and bars.